Please call 01325 485616 or pop in to the salon. 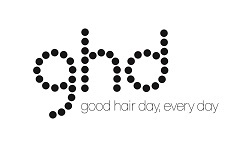 It is our dedication to style and first class hair expertise that keeps the our customers coming back for more. 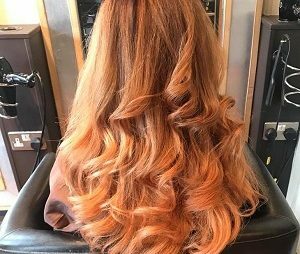 Our team of stylists have vast amounts of experience and worked in the salon for a combined number of 75 years! At Replay Darlington we offer exceptional service and the experience is quite simply, affordable luxury. Call 01325 485616 for an appointment, pop in to the salon to meet us or make an appointment online. 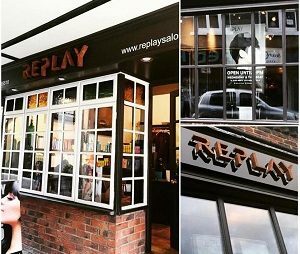 Replay hairdressers in Darlington was established in 1986 by a top hair designer, Paul Huitson. Paul’s philosophy has always been to deliver the highest quality and innovative hairdressing in a relaxed and stylish environment, at affordable prices. 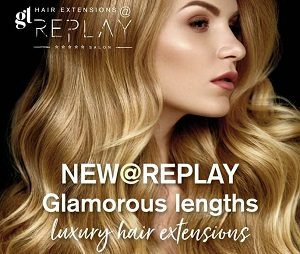 The staff at Replay firmly believes in high value training for all of the staff with professionals in colouring, cutting and styling services, you can be sure to get the best quality of service here. 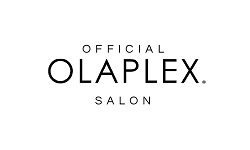 For an appointment please click here, email theteam@replaysalon.co.uk or call 01325 485616. 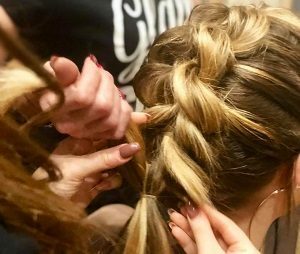 Established in 1986 by a top hair designer, Paul Huitson, the team firmly believe in high value training for all of their staff with professionals in colouring, cutting and styling services. You can be sure to get the best quality of service here.